A new kitchen will probably be one of the most expensive purchases you are going to make for your home. Spending your money on your home improvement dreams should be a pleasurable experience - following a few simple rules can help to make this is so. 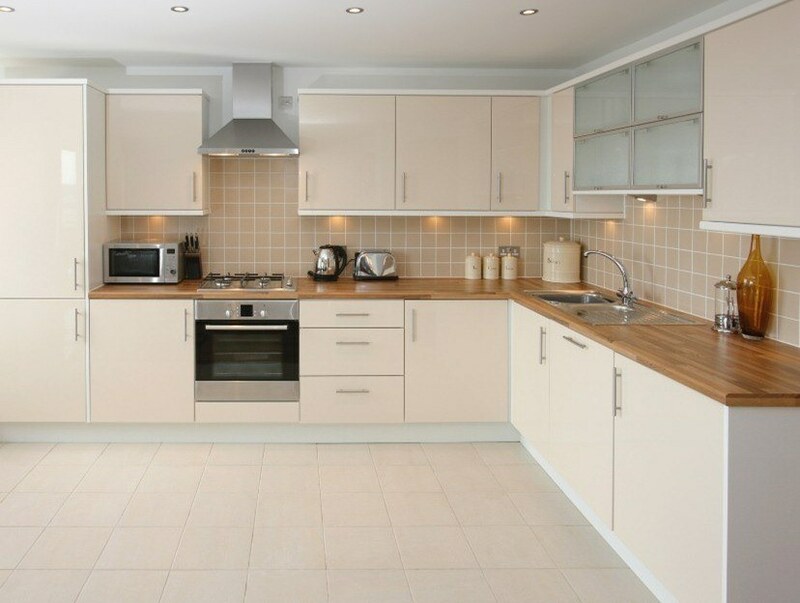 This online buying guide below covers some of the factors that can help you purchase a kitchen which is right for you.